He said Congress, NC and the PDP were responsible for the trouble Kashmiri Pandits had faced. "National security is not a priority for them," he said. 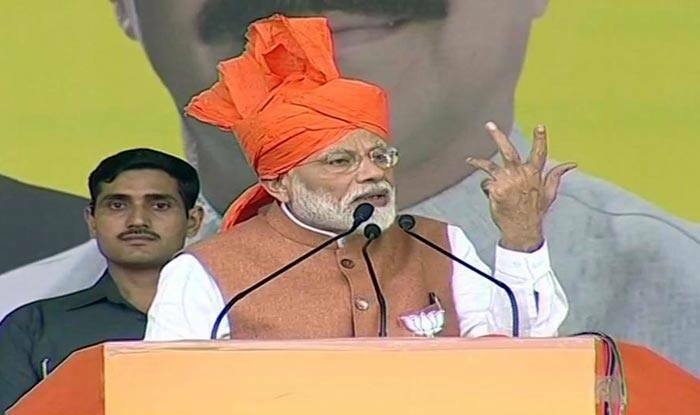 The Prime Minister was pointing an accusatory finger at Sam Pitroda who had, just days ago, questioned the Balakot air strike. After facing flak, Pitroda then went ahead and issued a clarification but by then, the damage was done.